Leading monitor manufacturer iiyama are ringing in the New Year by giving customers even more opportunity to try their monitor’s free! This month sees the launch of the ‘Pimp Your Monitor’ competition, which will see the lucky winners receive a new ProLite B2409HDS airbrushed to their own design. 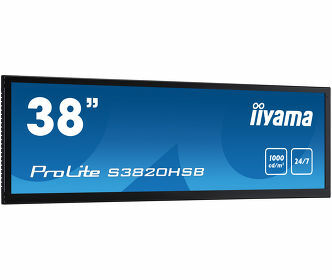 iiyama are inviting visitors to get creative and show off their personality with an easy to use online design program that they can decorate the cabinet of the latest 24” ProLite B2409HDS monitor. Making it as accessible and easy to enter as possible, you don’t need to install anything on your PC or have any special graphic design knowledge. All you need is your own imagination to choose the right colours and patterns. 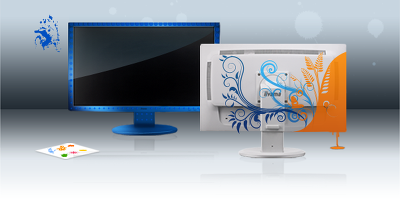 You can use a stencils library provided or for the more daring, upload your own graphics. When your design is ready simply send it off by following the instructions and you will get a confirmation that your design was successfully saved. The prize, a ProLite B2409HDS features true HD resolution of 1920x1080 and has a Height Adjustable and portrait mode base for comfort and versatility. 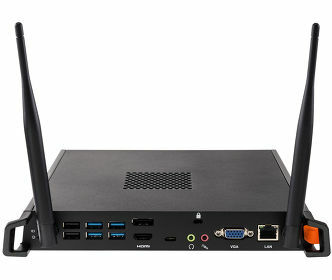 Additional technology on this stylish looking model includes 2msec Response Time, 20;000:1 Contrast Ratio and triple input connectivity of Analogue, HDMI and DVI. Each participant can send a maximum of three projects. The competition ends on 31st March 2011 and the winners will be announced on 15th April 2011 on www.iiyama.com. Based in Japan, iiyama is a leading international monitor manufacturer and became part of MCJ Holdings in February 2006, a company floated on the Mothers Stock Exchange and having an audited turnover of over £300M in 2006. iiyamaʼs re-launch in the UK commenced in April 2006 showing a simplified range focussing on the highest specification panels available and which remains true today. iiyama continues to offer a 3 year onsite advance exchange swap warranty even though other manufacturers are changing their warranty conditions, to the detriment of the customer, to save cost in a very competitive market.